The British Hawker Hurricane was a World War II fighter aircraft. It was produced by Hawker Aircraft and used by the RAF. The Hawker Hurricane was introduced in 1937 and on, up until 1944. 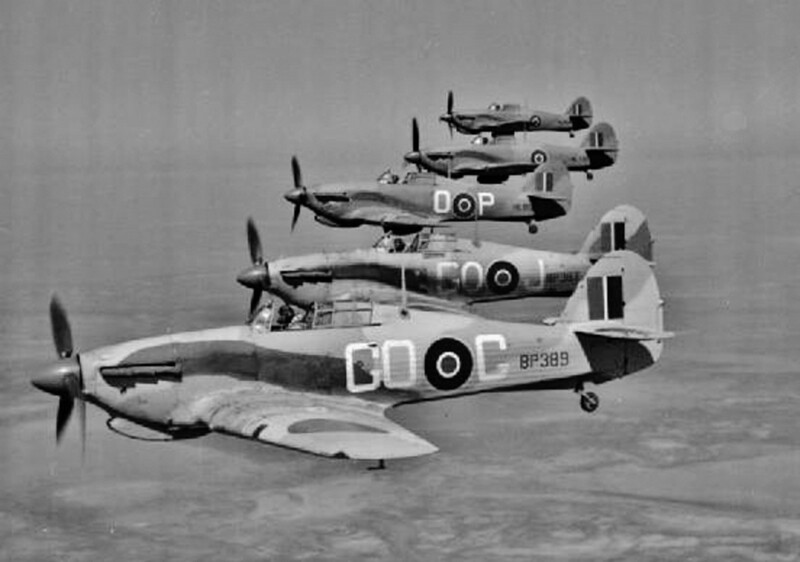 A total of 14,533 Hawker Hurricanes were made. The Hawker Hurricane incorporated the Merlin powerplant, which was a liquid cooled, V12 engine made by Rolls Royce, which was the same engine used in the British Supermarine Spitfire as well. 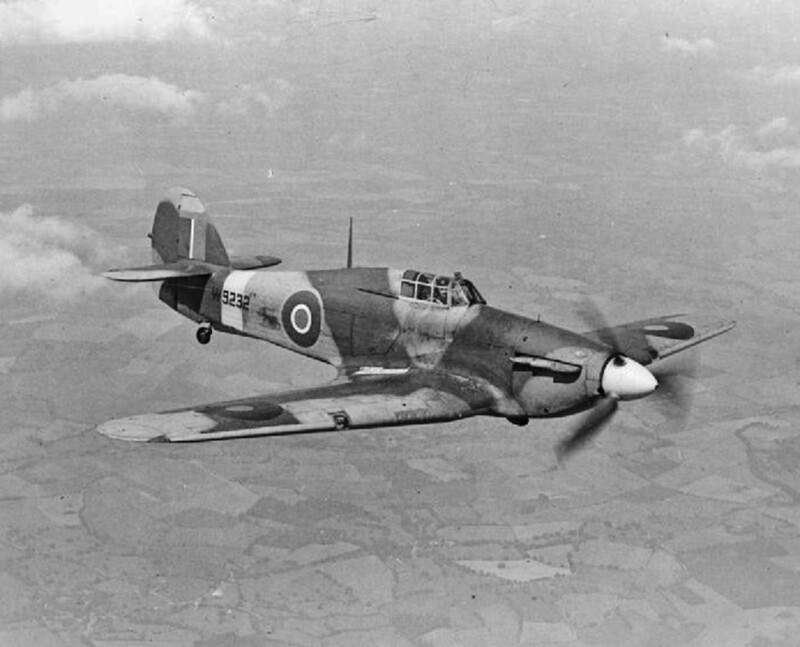 Even though the Hawker Hurricane is not as widely popular as the Spitfire, this lesser known British Fighter was said to have been responsible for a majority of air victories in the Battle of Britain. 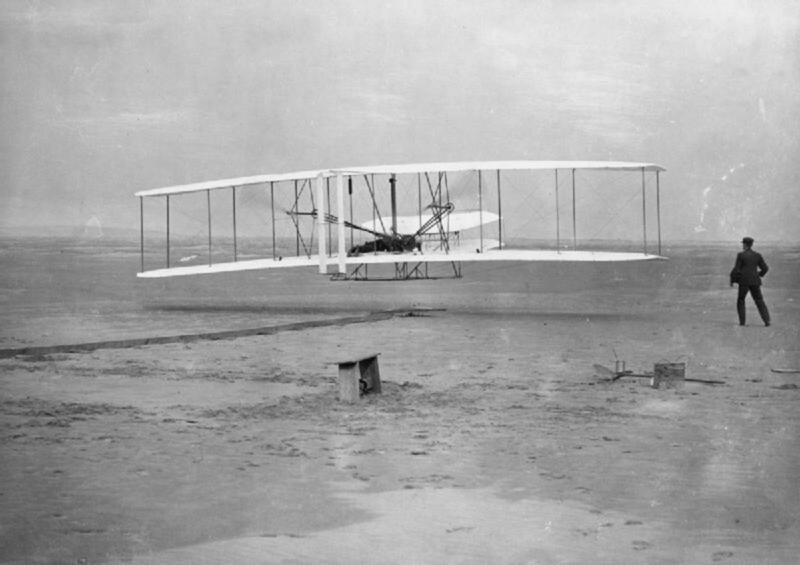 The aircraft was designed to use as many of the existing tooling and manufacturing equipment that was already available. The Hawker Hurricane saw action in just about every World War II theater, from the Battle of France to North Africa. It was used at Malta, in Russia to SE Asian countries like Burma, Malaysia and Dutch West Indies. 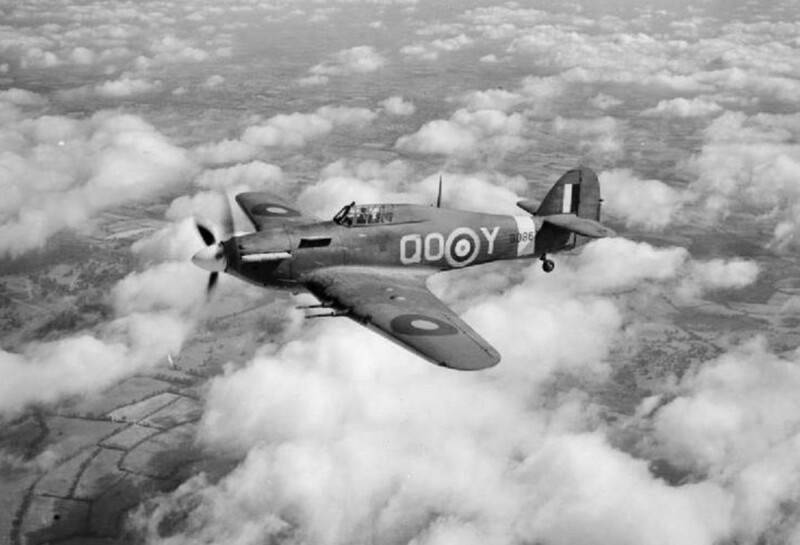 The Hurricane Hawker was a durable aircraft, was easy to maintain and saw service throughout World War II. Although there are many of the aircraft still in museums, it is believed that only 12 original Hurricane Hawkers are airworthy today. The Hurricane MK.IIC weighed 5,745 lbs empty and 7,670 lbs loaded. The Hurricane Hawker had a maximum speed of 340 mph, a rate of climb of 2,780 feet per minute and a service ceiling of 36,000 feet. The Hurricane had a range of 600 miles. The Hawker Hurricane was armed with eight 0.303 Browning Machine guns. 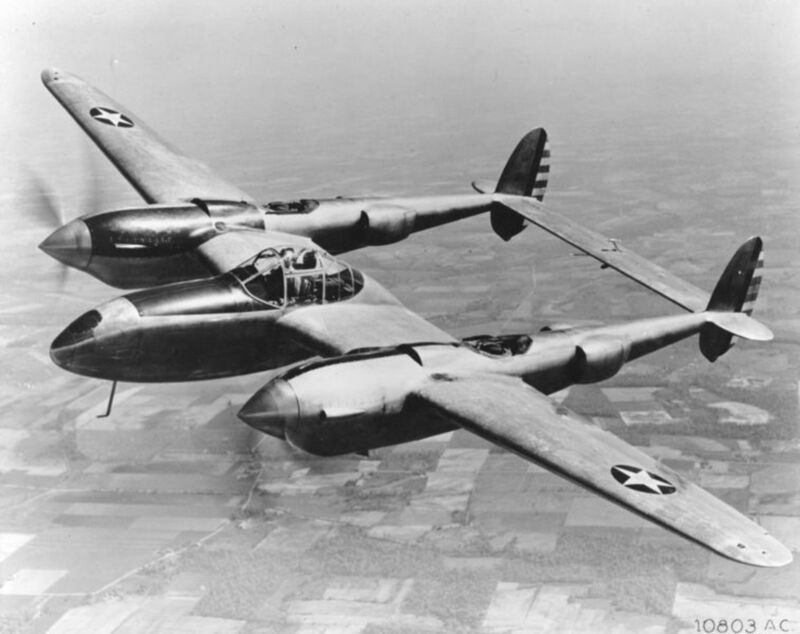 The Hawker could carry up to 2, 250 lb bombs or 500 lb bombs. Not so much expertise, Phoenix, more accumulated 'detritus' from watching documentaries, docu-dramas and epics such as "Battle of Britain" (1969) produced by Harry Saltzman with Michael Caine, Trevor Howard, Christopher Plummer, Robert Shaw, Susannah York and Lawrence Olivier as Air Chief Marshal Hugh ('Stuffy') Dowding ('war movie meets kitchen-sink drama). Dowding was posted to the US at the end of 1940 to avoid fisticuffs at the top - lots of in-fighting at the top during 1940 after the fall of France. Lee-Mallory (played by Patrick Wymark) wanted the 'Big Wing', lots of squadrons assembling over the south-east to give Jerry a bloody nose, but by the time they got together Jerry was gone again. Big Deal! As it was after Dowding was shuffled aside Lee Mallory was given his job. Get the DVD, it's worth it if you're a fan of aircraft, they're all there (including Hispano Suiza rebuilds). You get the look of dismay from the Germans near the end where their shot-up bombers limp home belching smoke over the French coast and fat old 'Uncle' Hermann tells them, "Meine herren, Sie haben mich verraten!" (Gentlemen, you have betrayed me!) Then his train heaves away and he stands at the window clutching his marshal's baton. Yes, I'm American and have always loved WW2 aircraft although aI was born in the 1960s. I mostly wrote these articles to teach myself about the aircraft even though I have no first hand knowledge. I edited the hub to amend the armament, so thanks. 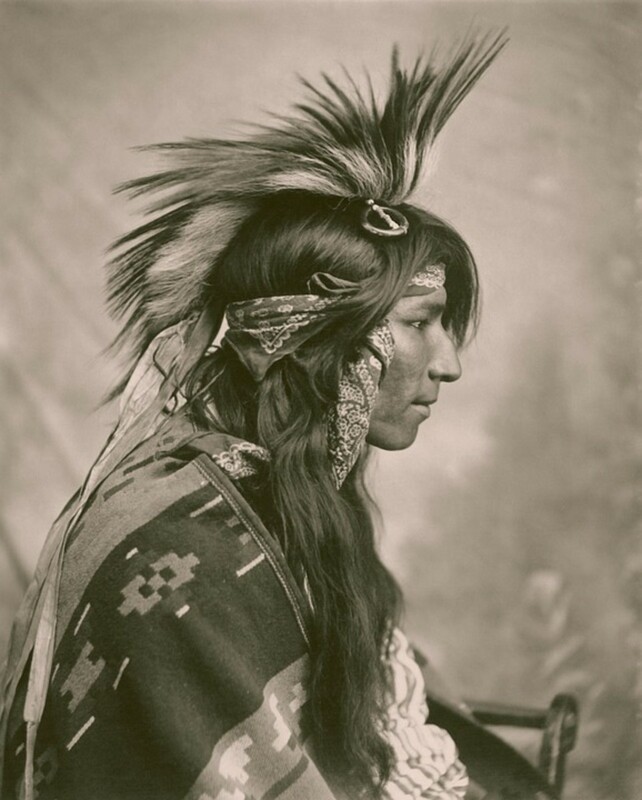 I also chose this topic because of the ease of finding photographs that I enjoy looking at as well as being copyright free because of their age and public domain of being government photos. Thank you so much for the informative comment, I really appreciate your expertise. Interesting facts here, Phoenix, but Hispano Suiza auto-cannons? 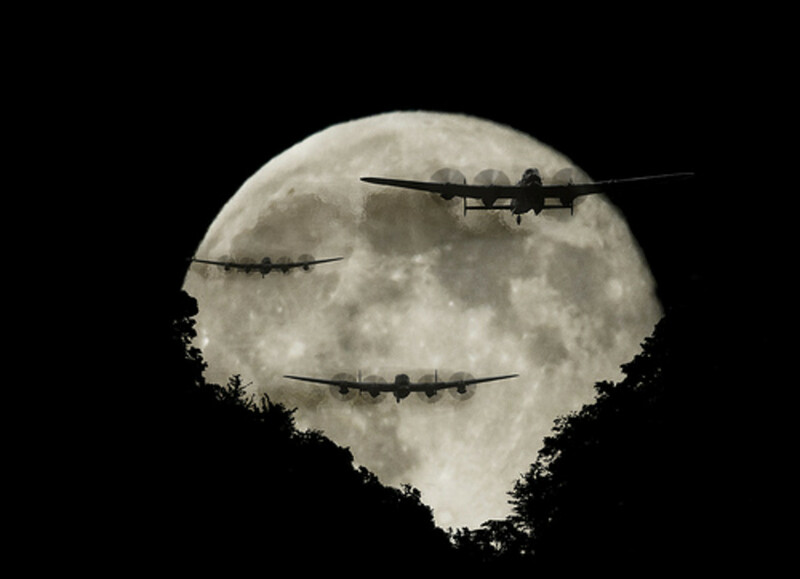 Only if the Spanish airforce got hold of them. In RAF use they were fitted with Browning machine guns, so I heard. It was the Germans who had cannon in their fighter aircraft, that much is known. 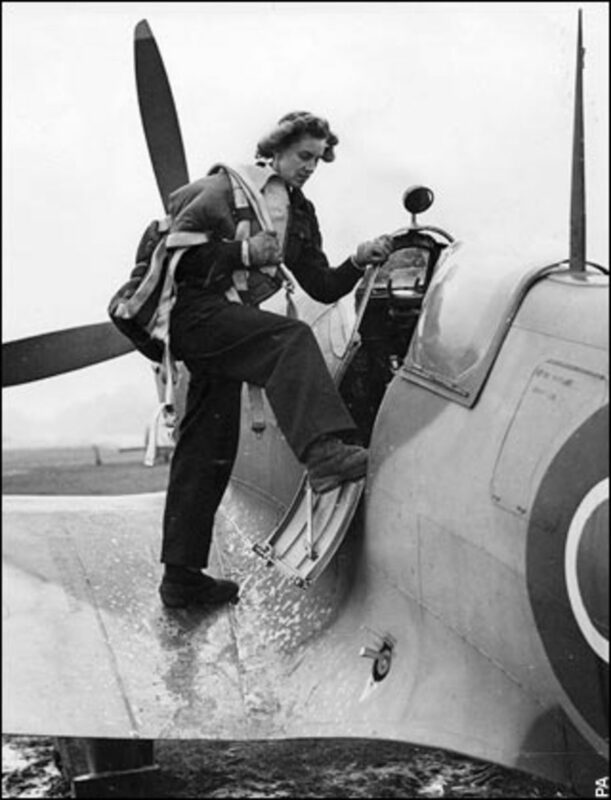 That was one of the Spitfire's drawbacks as well, and German aircraft that made it back to France or the Netherlands were easily mended after being 'shot up'. 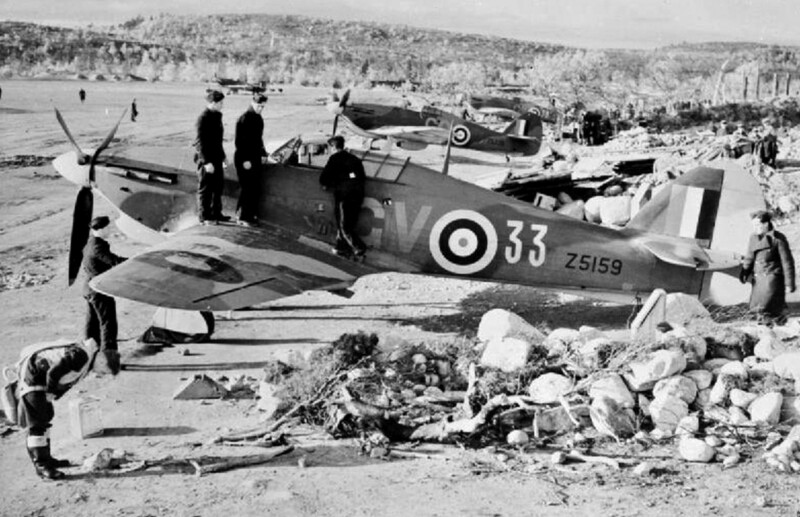 German pilots always maintained it was Spitfires that caught them napping, as admitting they fell foul of 'Hurries' brought shame on them or their flight. 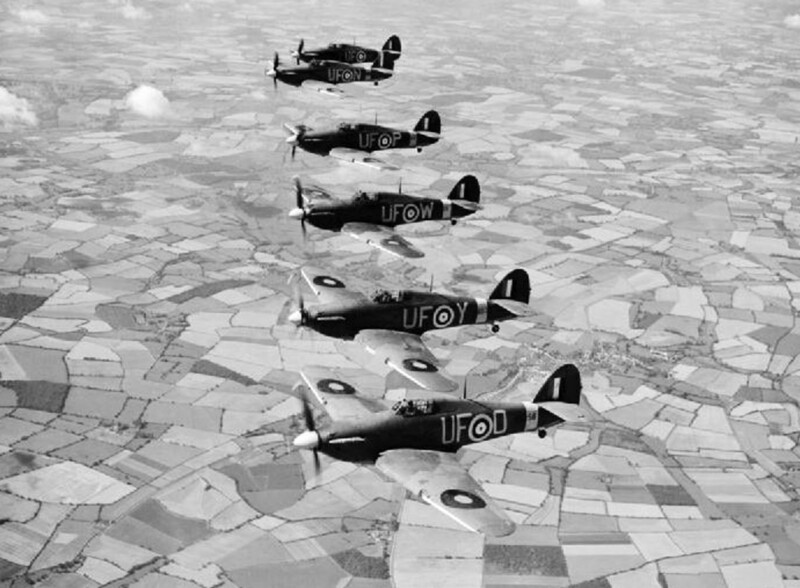 For some time, before the engines on the Spitfire were modified, they couldn't fly very low and stalled in vertical flight when either attacking or getting away from attack, whereas the Hurricane could get right down on 'the deck' and tie the Luftwaffe pilots in knots. That was their advantage - and knocking out Stukas. 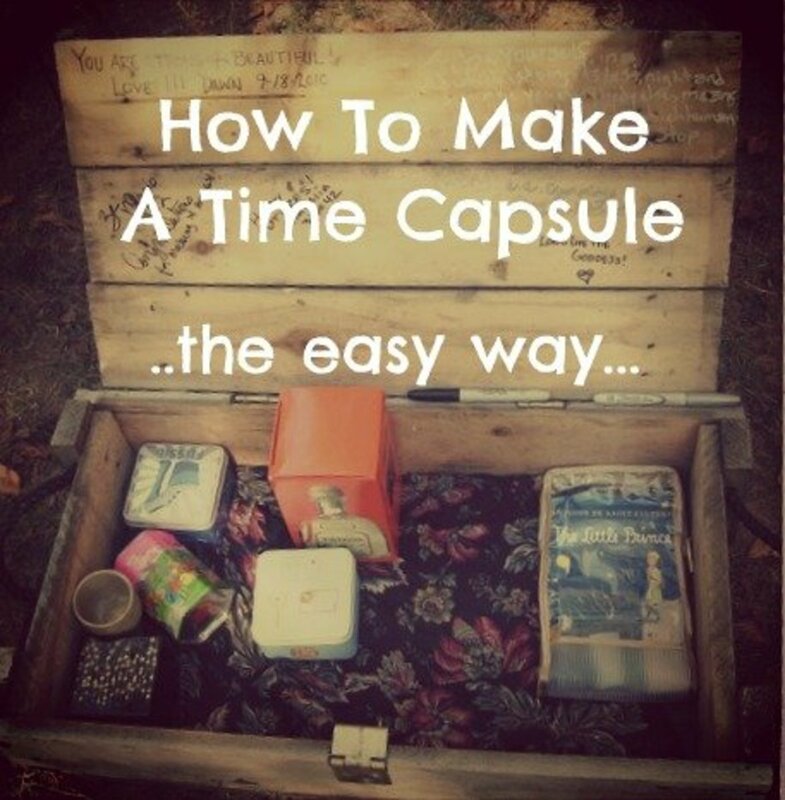 An otherwise interesting read, Phoenix. BTW, are you American? Its great to learn more about the Hawker Hurricane aircraft. You share great pictures too, in these hubs. I am enjoying them , thanks for sharing!